Insulin delivery via an automated system may address the often inadequate glycemic control experienced by hospitalized patients with diabetes. ORLANDO — An automated closed-loop insulin delivery system was better than conventional insulin therapy for glycemic control in noncritical hospitalized patients with type 2 diabetes, according to a study presented at the American Diabetes Association’s 78th Scientific Sessions held in Orlando, Florida, June 22 – 26, 2018. Investigators from 2 tertiary hospitals located in the United Kingdom and Switzerland conducted a randomized, open-label trial to determine whether a closed-loop system could improve glycemic control for hospitalized patients with type 2 diabetes receiving noncritical care (ClinicalTrials.gov Identifier: NCT01774565). Patients who required subcutaneous insulin were randomly assigned to either closed-loop insulin delivery (n=70) or conventional subcutaneous insulin therapy (n=66). 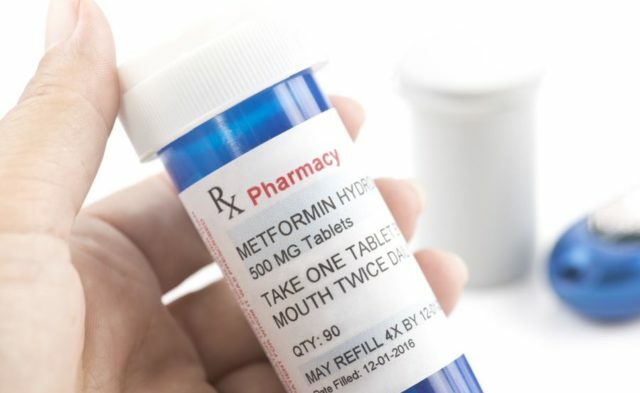 Patients were excluded if they had type 1 diabetes, were pregnant or breastfeeding, had any physical or psychological diseases, or were taking any medication that interfered with the trial. 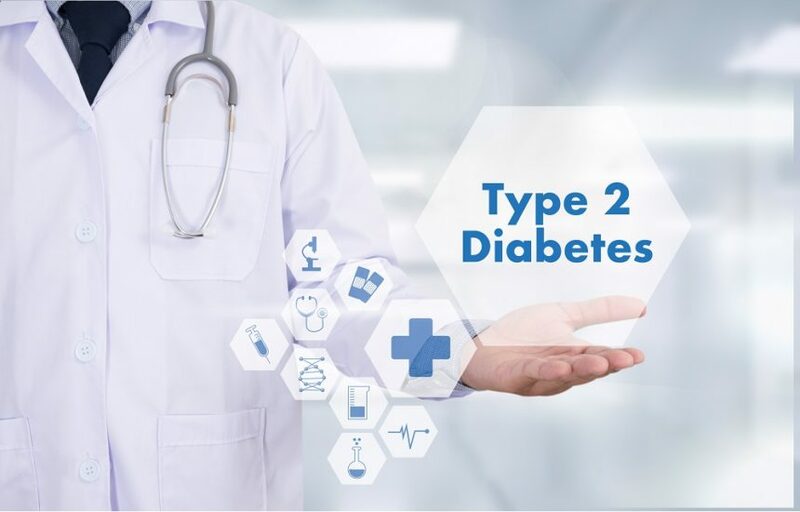 The investigators followed patients up to 15 days or until hospital discharge and monitored the percentage of time that glucose measurements were within target range (100 to 180 mg/dL), which was the primary end point. The secondary end point was the percentage of time that glucose measurements were either above or below the target range. Participants in the closed-loop group were within target range 65.8±16.8% of time compared with 41.5±16.9% for the conventional therapy group. This resulted in a mean difference of 24.3±2.9% (95% CI, 18.6-30.0; P<.001. Participants in the conventional therapy group were above the target range more often than the closed-loop group (49.5±22.8% vs 23.6±16.6%, respectively), with a mean average of 25.9±3.4% (95% CI, 19.2-32.7; P<.001). Average glucose levels for participants in the conventional therapy group were higher than in the closed-loop group (188 mg/dL vs 154 mg/dL; P<.001). There was no significant difference in time spent at a level <100 mg/dL or <70 mg/dL between both groups. There was no significant difference between the groups for the duration of hypoglycemia (measured by area under the curve) for values <63 mg/dL and <54 mg/dL or in the amount of insulin delivered to patients (median dose, closed-loop 44.4 U and conventional therapy 40.2 U, respectively; P=.50). Preprandial capillary glucose measurements were significantly lower in the closed-loop group compared with the conventional therapy group (P<.01), as were capillary glucose measurements taken before bedtime. Capillary glucose measurements revealed episodes of hypoglycemia in 3 patients in the closed-loop group and in 9 patients in the conventional therapy group; these episodes were confirmed by point-of-care measurements. The mean percentage of time that glucose measurements were in the target range overnight and during the day time was higher in the closed-loop group compared with the conventional therapy group (P<.001). There was no occurrence of significant hyperglycemia with ketonemia or episodes of severe hypoglycemia in either group. 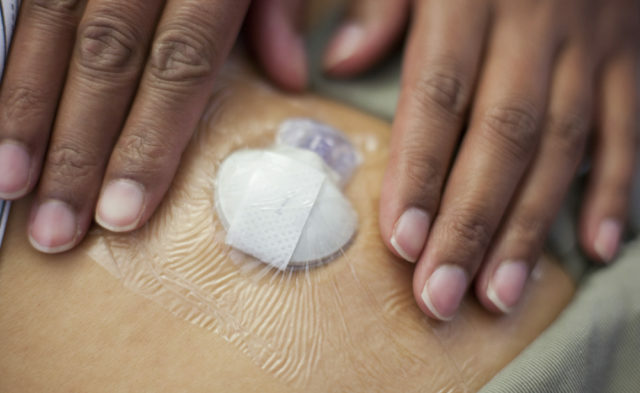 A total of 5 patients reported device-related adverse events, such as skin irritation from the sensor adhesive and bruising at cannula insertion sites.